Are you a football fan or a person who is just interested in the information about the richest celebrities in the world? No matter what is your purpose, you will broaden your knowledge after reading this post. So, who is the richest footballer in the world ? Is it Ronaldo? Maybe Neymar or Messi? Keep reading, and we promise you will be impressed by the personality of the wealthiest football player in the world. We must admit, the wealthiest footballer is not the greatest player of the modern football world, and his fortune is so big that he can purchase all the clubs of the Premier League. He tried himself in such clubs as Arsenal, Southampton, and Chelsea. Now, he is a midfielder of Leicester youth team, his name is Faiq Bolkiah, he is only 19 years old, and earned his fortune, not on the football field. The young football player’s net worth is $20 billion. The young footballer was born rich. He is a son of the prince of Brunei, Jeffrey Bolkiah, so, he is a nephew of the Sultan of Brunei. The guy was born in Los Angeles and is the owner of dual citizenship. The professional career of the richest footballer in the world has started in AFC Newbury, a bit later, in 2009, he moved to Southampton where he stayed for four seasons. Faiq Bolkiah tried to build his football career at Arsenal and Chelsea, but both football clubs didn’t notice in him a talent of the first-class player. In 2016, Faiq Bolkiah left the capital of Great Britain and had signed a deal with Lester for three years. It would be unfair to consider the football player who is the richest not thanks to his talent of footballer and achievements in the football world but inherited and not to mention a person who has earned himself all he has now. So, who is the highest paid footballer in the world as for now? According to the figures published by the Spanish newspaper Marca, the highest earnings belong to the striker of Barcelona, Lionel Messi. The famous Barca striker earnings are €46 million. We must admit that Cristiano Ronaldo in this compilation is only in the sixth place with €21 million. If we will take into consideration the net worth aspect, then the leadership belongs to another brilliant football player. He is one of the brightest stars in the modern football. We are talking about Cristiano Ronaldo. According to celebritynetworth.com., the net worth of the footballer is $400 million. In this rating, Lionel Messi is on the second place with net worth amounting to $340 million. Of course, if to compare net worth of Faiq Bolkiah and Cristiano Ronaldo, we must admit that Faiq Bolkiah is much richer. 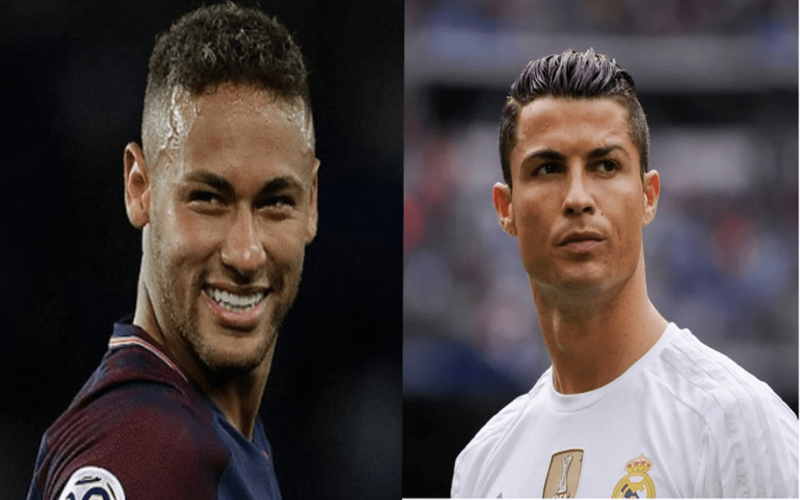 However, we must not forget that fact that in case of Faiq Bolkiah, the huge fortune was inherited, and in case of Ronaldo, his millions were earned by talent, skills, hard work, and entrepreneurial qualities. Cristiano Ronaldo put all his efforts to hold the title of one of the best football player and to increase his net worth. In 2017, the Real Madrid star was named the best player of FIFA at the fourth time in a row. 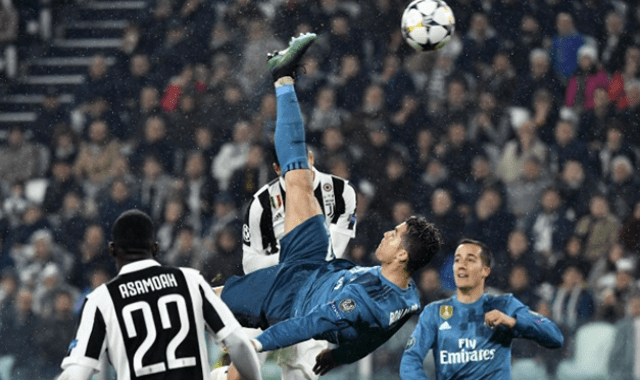 According to Forbes data, the worth of Ronaldo has grown for $93 million in 2017. It is also worth noting that the FC Real Madrid agreed to pay Cristiano Ronaldo annually salary amounting to $50 million. If again return to the Forbes data, more than 1/3 of Ronaldo’s income comes to the footballer’s accounts from sponsors and profitable deals with such companies as Nike, Pepsi, Tag Heuer watches, Clear, etc. What is more, Nike has signed with Ronaldo a lifetime contract with annual payments amounting to €22.5 million. Can you imagine how much the football star will be able to earn from this deal? Ronaldo also pays much attention to his main brand, it is he. He has invested in real estate and owns a small business empire called CR7. It deals with clothes (mostly socks and underwear, shirts and shoes). At the moment, the footballer gets to his account 13% of each sold item. Annual sales of branded clothes and even perfumes bring Cristiano Ronaldo from six to ten millions of pounds annually. Also, we should mention that the football star became a partner with largest Portuguese chain of Pestana Hotels. There are four big hotels in New York, Lisbon, Madrid, and Madeira under the CR7 brand. The estimated cost of this project is €75 million, and Cristiano, in this case, is a full-fledged investor. In 2017, a new project was opened under the brand CR7, and it is the brunch of Crunch Fitness gym in Madrid. The decision to open a new object of this American network in Europe was made to attract more clients by the name of the famous footballer. We must admit that this project will return the investments very soon because Ronaldo’s name is a household in the whole world. As you see, Ronaldo has earned each cent of his net worth, and it keeps growing thanks to the profitable contract with the football club, multimillion ambassador deals, interest from the own brand, and of course, investments. We wish success to both footballers mentioned in our post. Cristiano Ronaldo just needs to stay himself, and his net worth will increase year after year in future. Faiq Bolkiah already is extremely rich, so we wish him to improve his football skills and become one of the best performers on the football pitch.